Few individual moments embody the spirit of your wedding and who you are as a couple as your wedding vows. 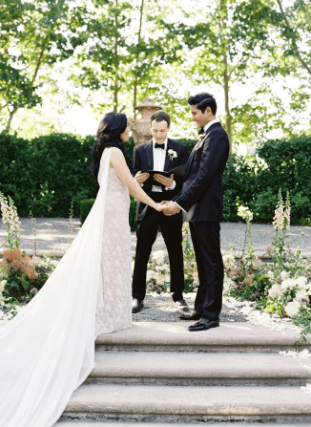 Whether you write the vows yourself or borrow from tried-and-true traditional marriage vows, this emotional exchange is the heart and soul of your ceremony. But not to fear! 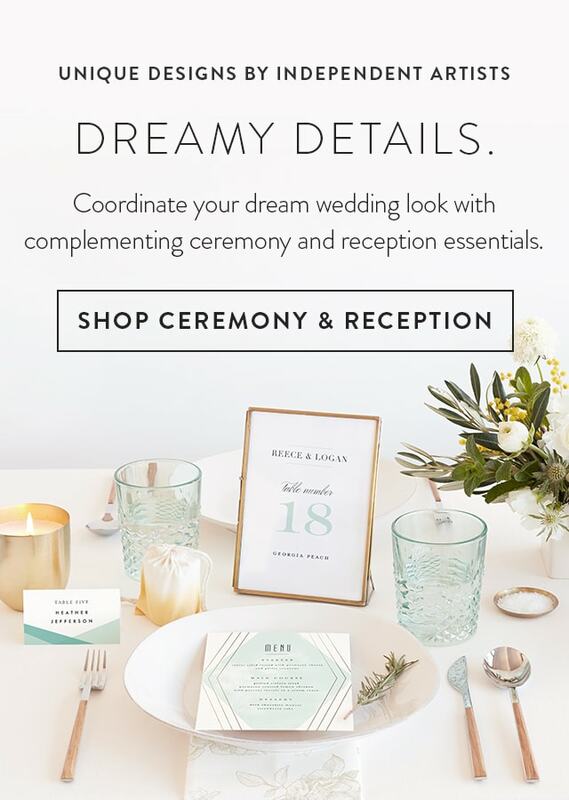 We’re here to help make sure that moment is meaningful and magical! To recite or to write? The first step in perfecting your wedding vows? Decide whether or not you want to recite vows first spoken by your officiant, or write your own. The former tends to be more ceremonial and traditional, while the latter is more personal and modern. Neither option is better than the other—it’s all about what suits your style as a couple. You’ve decided to stick to the script! Still, there are some decisions to be made as to which wedding vows you choose to recite, whether you’re selecting from traditional religious vows or your standard, secular “I do” vows. Going with classic religious vows are the perfect way to ensure your ceremony honors your faith. Read more about religious wedding vows. The secular “I do” vows may be simple, but they’re no less serious than any other style of wedding vows. Read more about secular wedding vows. Writing your own wedding vows. This meaningful, beautiful gesture is becoming more popular with couples. Writing your wedding vows gives this all-important exchange a more personal touch—but it doesn’t necessarily mean every word has to be original. 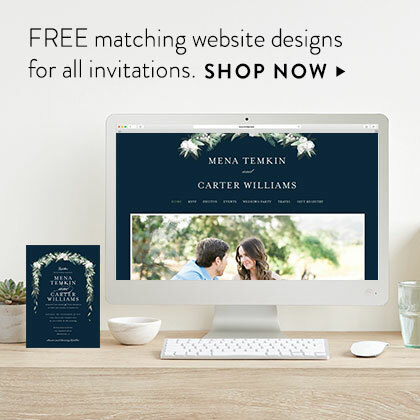 Discover how to write your own vows, and check out some wedding vow samples for additional inspiration. Read more about writing your own vows. Read more about romantic wedding vows. Incorporating humor into your vows is a perfect way to show off your personality as a couple. 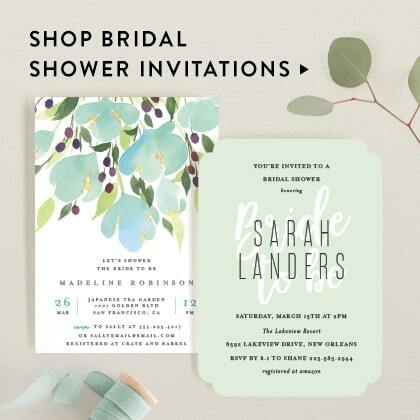 The trick is finding the balance between silly, sassy, and sweet, so you can make all your loved ones laugh—without turning the ceremony into a joke. Read more about funny wedding vows. Read more about vows for her. Whether or not he cares to admit it, your groom likes to be doted on, too. Here’s how you can best express what your soon-to-be husband means to you and get the response you’re hoping for—whether that’s a smile, a laugh, or a tear. Read more about vows for him. Yes, writing your own vows can feel daunting. Yes, it’s normal to experience a bit of writer’s block. And yes, there are plenty of tips and tricks to writing the perfect wedding vows for your big day. Photo: Winsome + Wright Photography Co.
1. Decide on tone—and length. You want your vows to reflect your unique personality; after all, that’s why you’re writing them yourself. But this is ultimately a celebration of who you are as a couple, so you’ll want to make sure you approach your vows from a similar mindset. You can go humorous, serious, romantic, religious—whatever feels right to you both. You should also agree on a general length (we recommend one to two minutes each), so your vows feel even to your guests. 2. Get inspired. The best way to kickstart your vow writing? Look to other vows you love for guidance and inspiration. Don’t be afraid to lift lines from your favorite poems, quotes, religious texts, or other vows you’ve read or heard that resonate (we don’t recommend a full copy-and-paste job, but borrowing a line or two is totally appropriate). You’ll start to identify commonalities in the expressions you’re drawn to, and that will help shape your own vows. 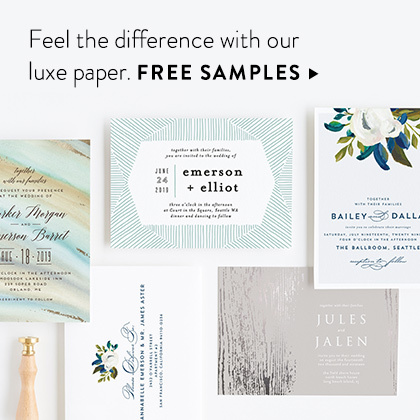 To help get you started, check out some of our favorite wedding vow samples. 3. Start with some notes. Before putting pen to paper, take a moment to think about your relationship—favorite memories, moments, and milestones. Think back to when you first met your future husband or wife, or how you felt after your first date. Think about trips you’ve taken together, times when you took special care of each other, any challenges you’ve overcome, what makes you both laugh, times you've been particularly happy, what you admire about your fiancé, what your hopes for the future are. These notes will give you those all-important details to pull from when you’re ready to draft your vows. 4. Make some promises. The crux of wedding vows are the promises you’re making to one another—the “to have and to hold” part. You can pull directly from those traditional “I do” recitations, include them after you’ve delivered your own vows, or put your own spin on these promises entirely. But these promises are what cement your commitment to one another, so pick one, two, or several to deliver and commit to. These can be broad (“I promise to love you every day of our lives together.”) or specific to your unique relationship (“I vow to always let you have the last blueberry pancake.”). 5. Write your first draft—with time to spare. You have your notes, you have your promises—you’re ready to start putting them all together. 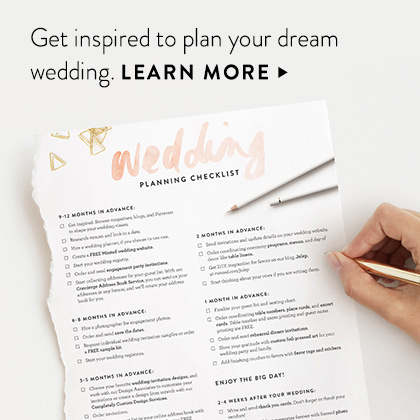 You can find some wedding vow templates online (also here) to help give your ideas shape, but generally, you’ll want to include: what has brought you together, what you love about your partner, your promises, and a look to the future. And get to writing this draft early—you don’t want the added stress of last-minute vow writing. Aim to have your vows written at least three weeks before your wedding to give yourself ample time to practice (see Tip #8 below). 6. Remove inside jokes and embarrassing anecdotes. You want to be funny? Great. Loving? Of course. Silly? Why not! 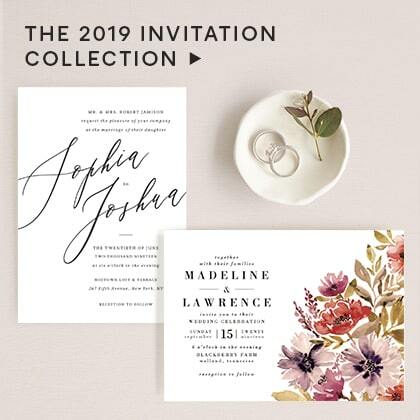 But while you’re first and foremost reading your vows to your soon-to-be-spouse, you’re also reading them in front of your family and friends. You want them to enjoy this moment, too, so filling your speech with references only your fiancé will understand isn’t the best way to go. Even worse is embarrassing them in front of your guests (no references to exes or messy college days, please). 7. Watch out for those clichés. Clichés are a bit trickier to detect (and remove). After all, they’re clichés for a reason—they’re great, but overused, expressions. If you see a number of these in your draft, try writing the same sentiment, but in a way that brings in specifics of your relationship (e.g., “It was love at first sight” could become, “I’ll never forget the feeling I had when I first saw you walk into that restaurant in downtown San Francisco…”). Can’t think of the perfect replacement? 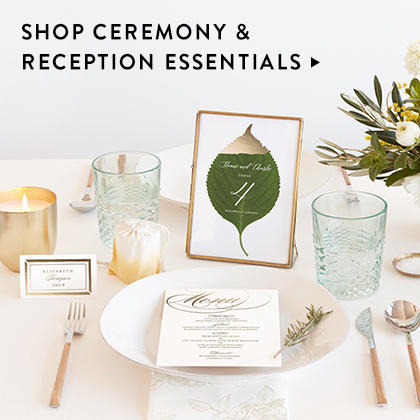 No worries—one cliché won’t make your vows any less meaningful. 8. Practice reading them out loud. This. Is. Crucial. Reading your vows out loud is not only important for perfecting your delivery and boosting your confidence, it’s also a great editing tool. What reads well in your head may sound a bit clunky out loud, and you’ll be able to more easily find places to edit and adjust. Bonus points: record yourself reading them. We know, we know, but being able to hear your own vows—and see yourself reading them—is a great tool for fine-tuning your delivery. 10. Give yourself time when it’s time. The moment has arrived! When it’s your turn to speak, give yourself a moment to compose yourself: take a deep breath, make sure you’re standing comfortably (no locked knees! ), and look your partner in the eyes—they’re your person, and their supportive look will provide you with comfort. If there’s a microphone, make sure it’s close to your mouth, and go! The first few words will be the hardest and don’t worry if you trip up a bit. No one will remember that—not even your beloved. Our favorite inspiration for wedding vows for her to read. Read more. 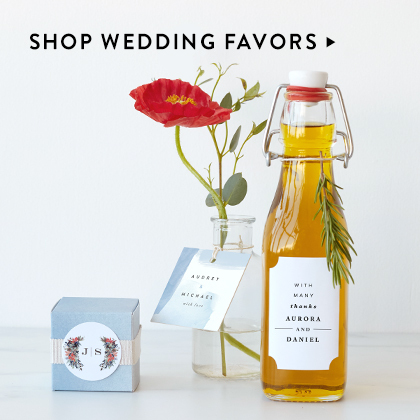 Deliver vows for your bride or groom that they’ll remember forever. Read more. An opportune moment for a good, loving, tension-breaking laugh. Read more.